Nose: Full and Mature. Good Balance as well. The Alcohol and Oak are nicely integrated. 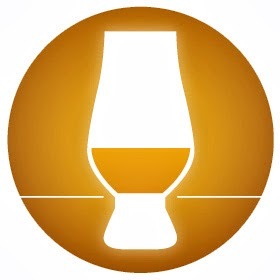 The Glenmorangie Oranges are certainly there and I also find Sweet Barley, Buttered Toast, Butterscotch, Sherry, Dried Apricots, Almond, Mandarin, Heather-Honey, Peach Jam, light Vanilla, Espresso, light Pepper, light Mint, Cinnamon and hints of Tobacco and Leather. There is a Sweet Floral note too but I can't put a name to it. After a while I get some Plums as well. 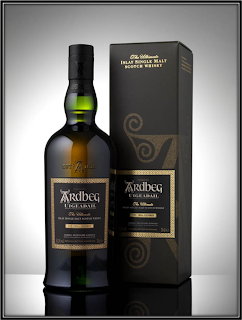 This Malt is well-made and not too Sweet despite the long years in the Sherry casks. Good Wood management. Palate: Pleasantly Sweet with nice Spices. 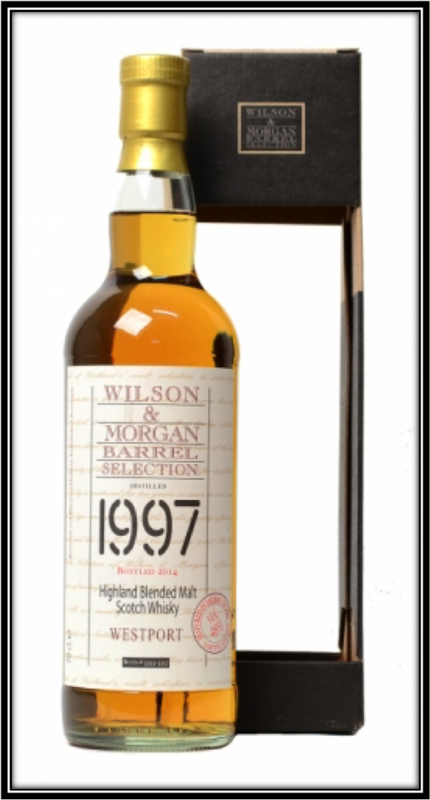 I find Toasted Barley, Butterscotch, Orange, Mandarin, Sherry, Dried Apricot, Walnuts, Floral Tea, Cherries, Vanilla, Heather-Honey, Pepper, Nutmeg, Ginger, Cardamom and hints of Leather and Wet Stones. Finish: Quite Long. A nice combination of Bitter-Sweet, Spicy and Sour notes. Again nicely balanced. I find Toasted Barley, Oak, Orange, Mandarin, Lemon Zest, Sherry, Walnuts, Nutmeg, Ginger, Pepper, Cinnamon and a distant hint of Leather. With some added Water the Nose gets more Malty- and Floral notes. The Peach develops as well. Palate and Finish do not really improve with added Water but you can carefully play with a couple of drops at a time. Don't overdo it though! General Remarks: Westport is of course not an existing distillery. This blended Malt is in fact a Glenmorangie mixed with a tiny bit of Glen Moray. 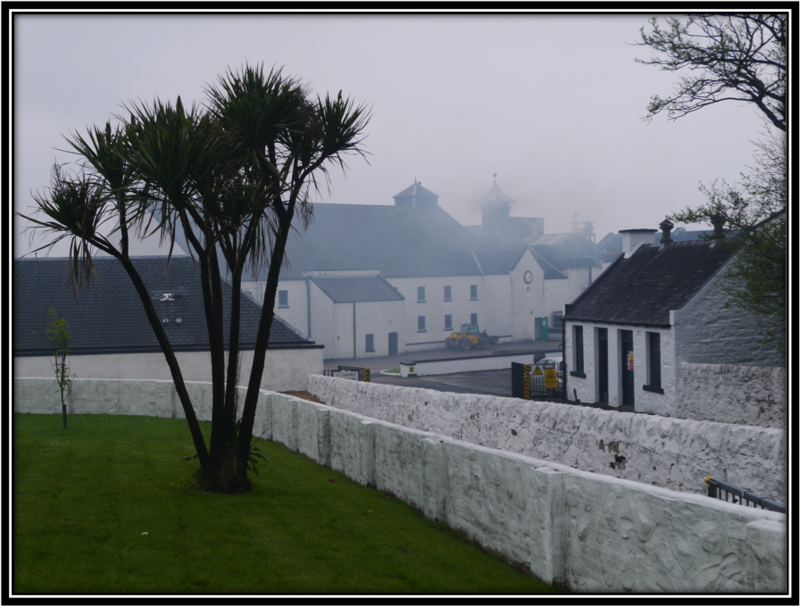 The reason for this is that Glenmorangie does not allow Independent bottlers to print the Distillery name on the label. So while this is technically a Blended malt, it is in fact a Glenmorangie Single Malt. 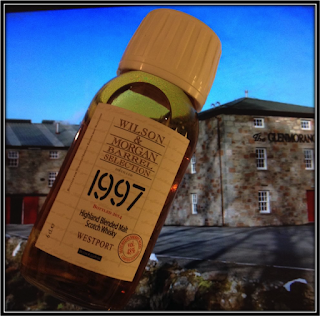 This Westport was distilled in 1997 and bottled in 2014 for Independent Bottlers Wilson & Morgan in the Barrel Selection Series. It matured in Refill Ex-Sherry Butts # 3358 and 3359. Only 1292 bottles went to the market. It costs around 70 US Dollars but the availability is limited. Drinking Experience Neat: Very Enjoyable. Conclusion: Very nice malt. It shows once again that carefully chosen casks make all the difference. The Westport maintained the Glenmorangie Distillery profile while the Refill casks added a gentle touch of Sherry and nice Spices. It's Sweet but not cloyingly so and there are no Sharp edges. The Alcohol and the Wood are nicely integrated and there's balance between Sweet, Spicy and Sour Aromas and Flavours. It's not an extremely complicated Malt but it's well-made and very tasty. I wouldn't mind owning a bottle or two of this Westport. It makes a great after dinner Whisky. Congrats to Wilson & Morgan for a job well-done!